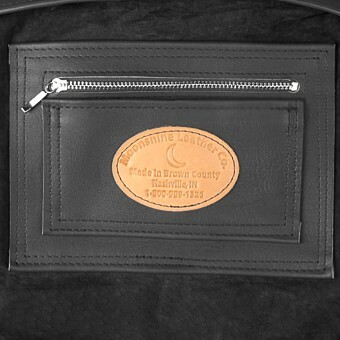 Drop Length: 21" What is drop length? 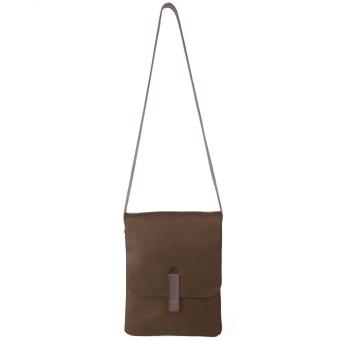 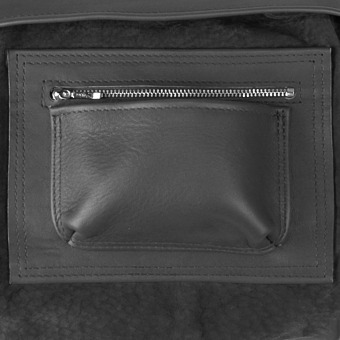 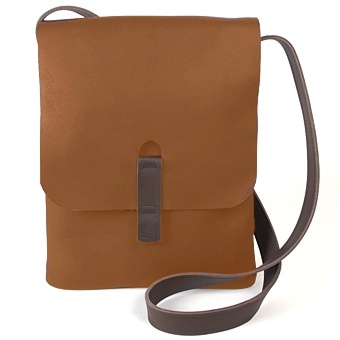 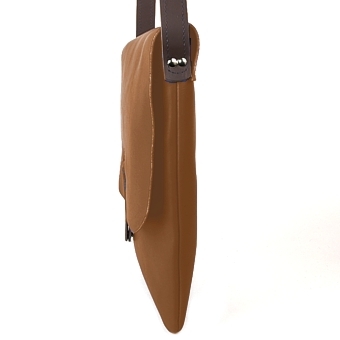 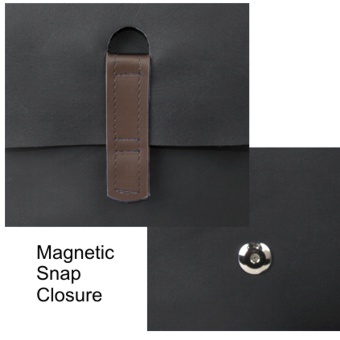 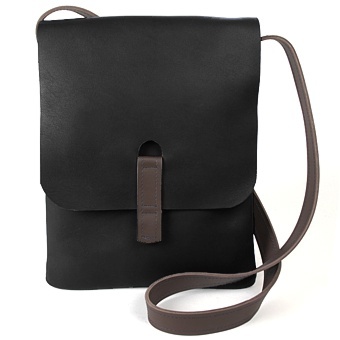 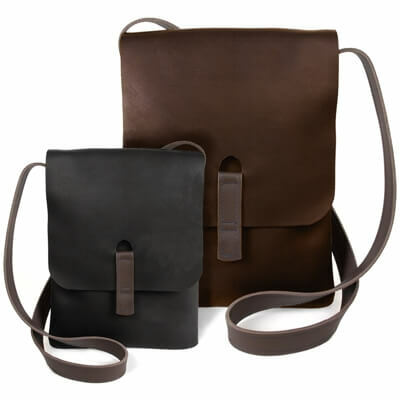 Our L & C Messenger bag aka the Lewis and Clark has a slim vertical style silhouette. 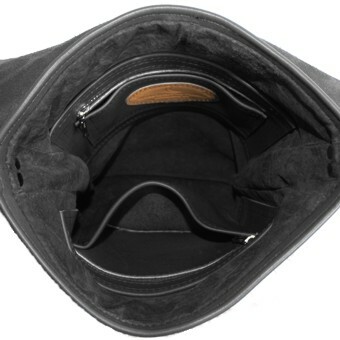 It is made of high quality full grain leather and is fully lined in suede. 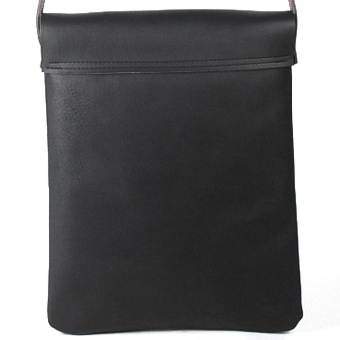 The interior is roomy enough for your wallet, small tablet, and other personal electronic devices.